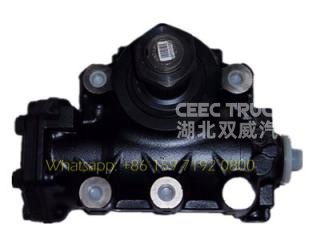 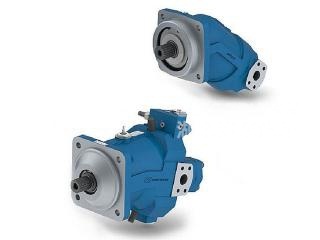 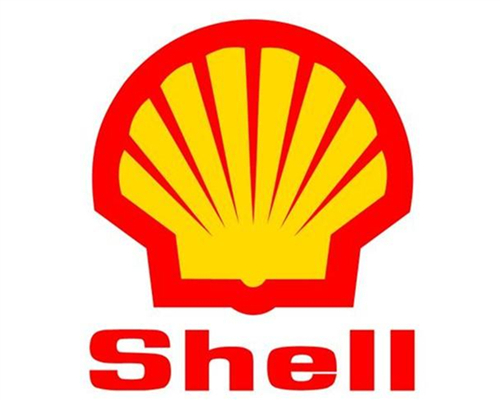 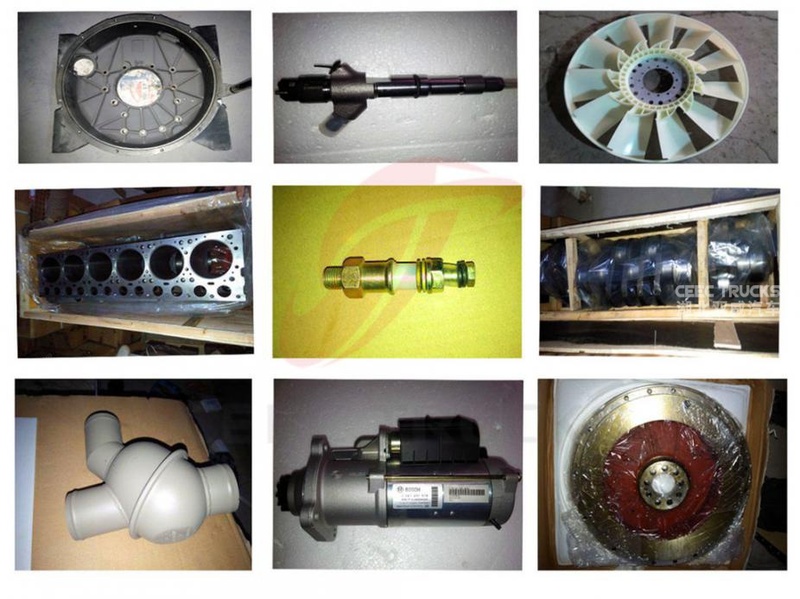 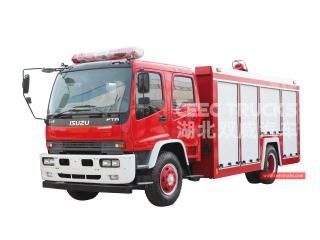 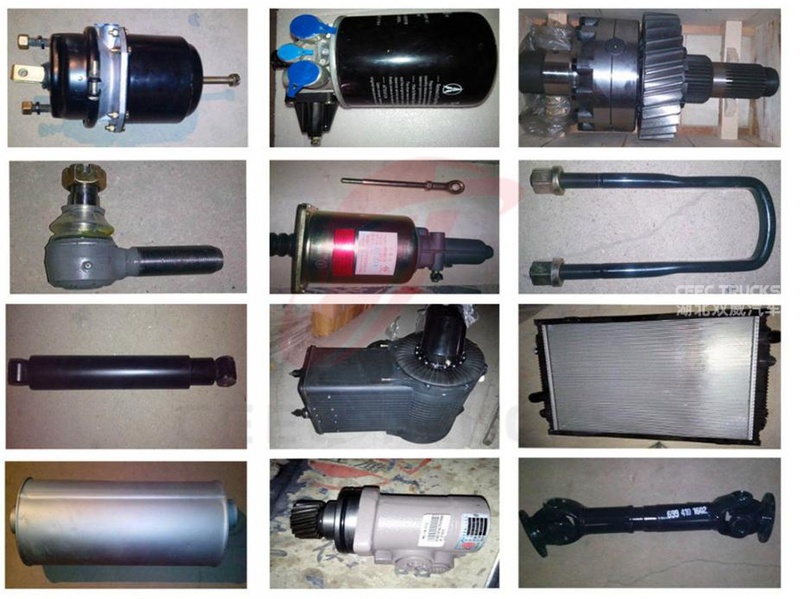 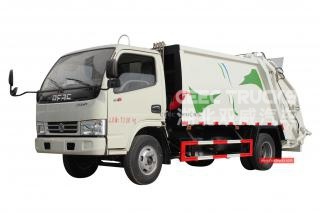 Can be refitted on any chassis based on Chassis CAD Drawing, such as ISUZU, HINO, Mitsubish, BENZ, MAN, etc chassis. 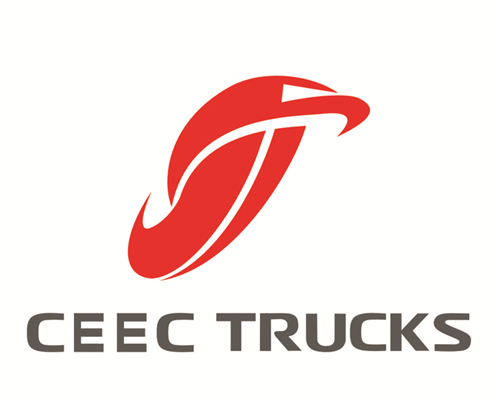 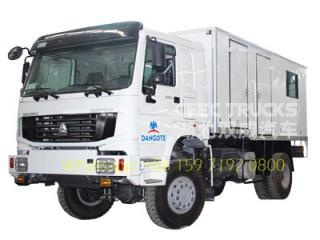 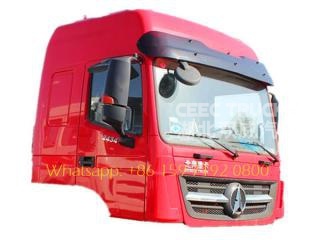 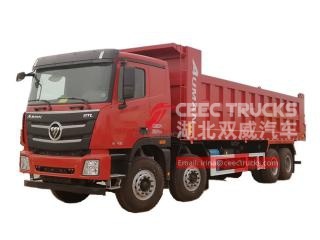 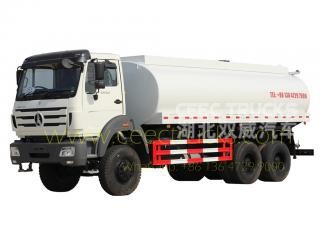 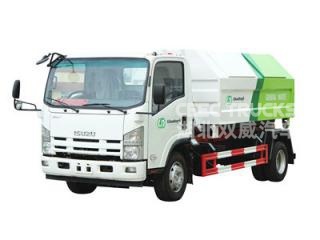 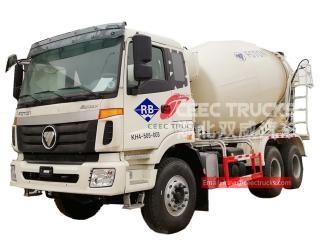 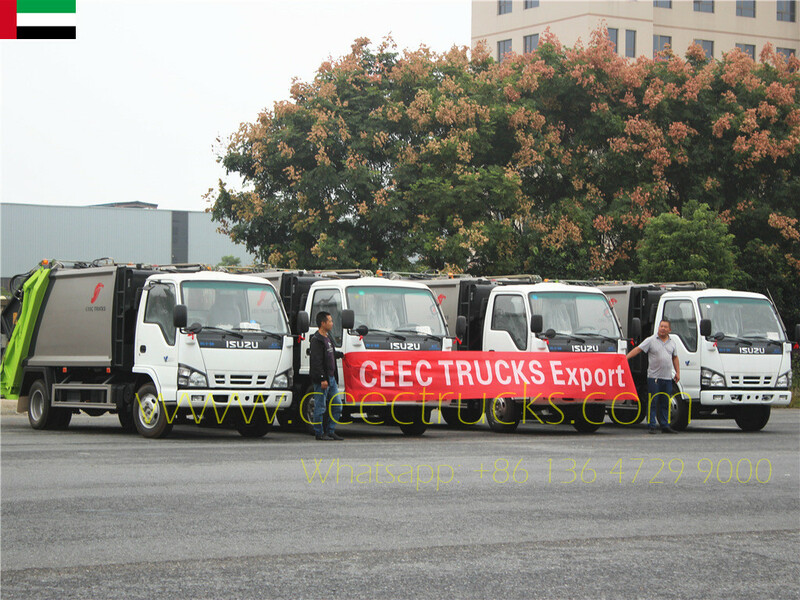 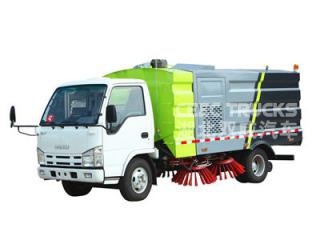 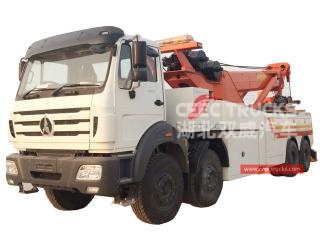 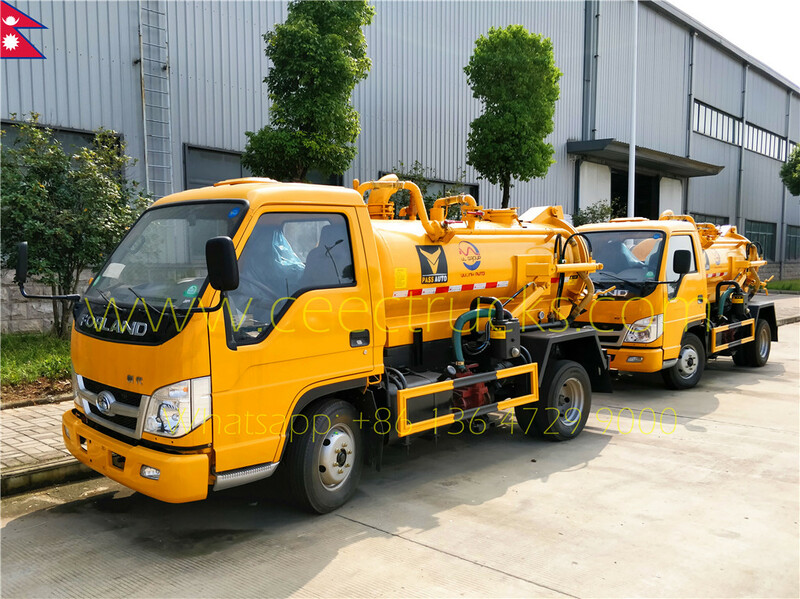 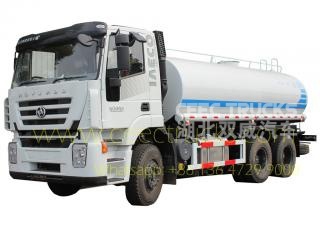 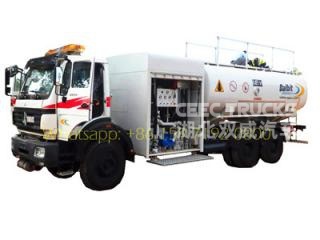 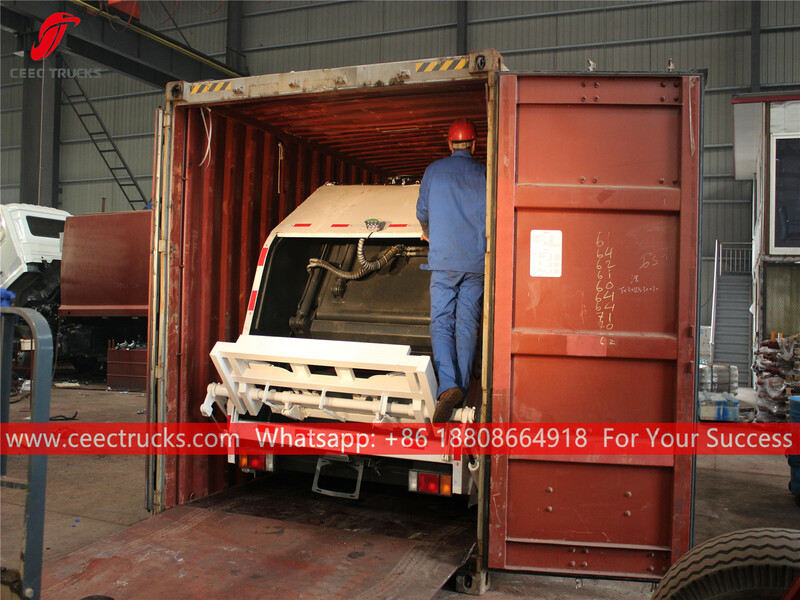 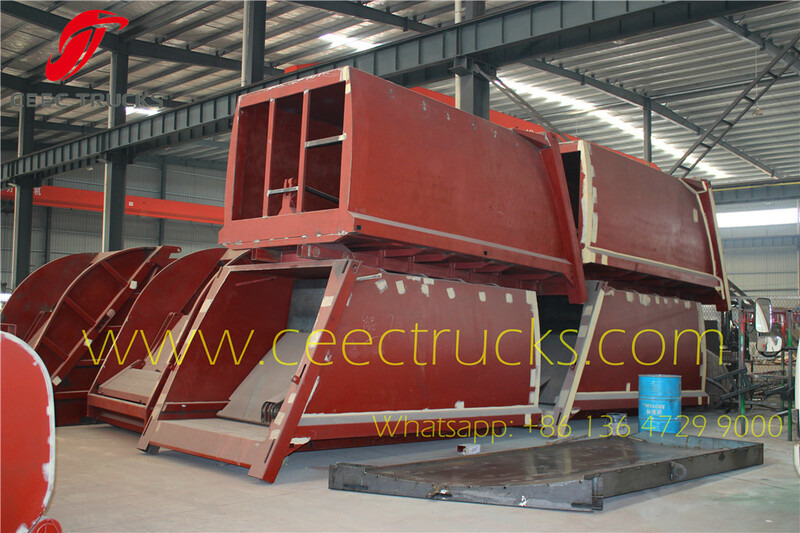 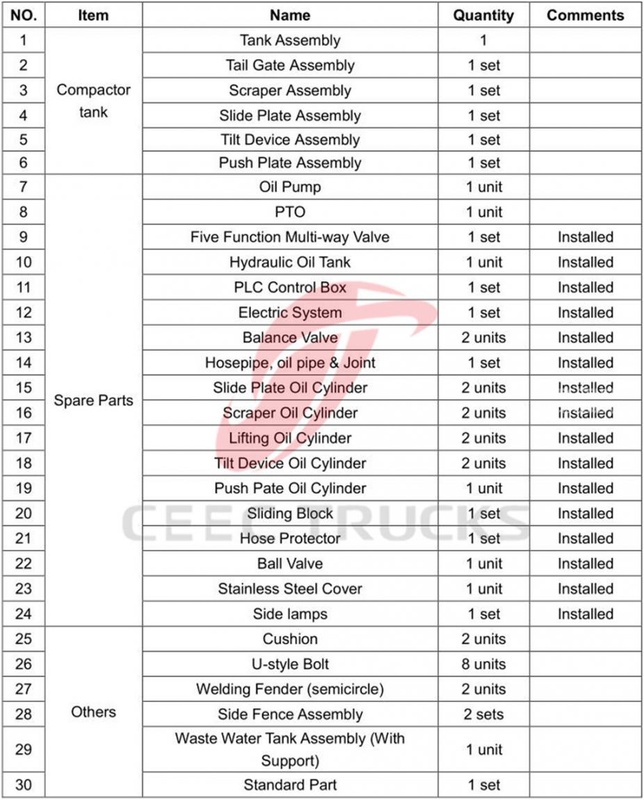 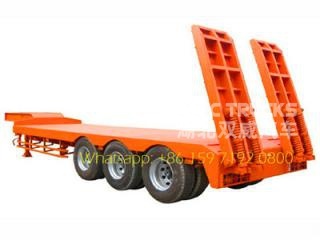 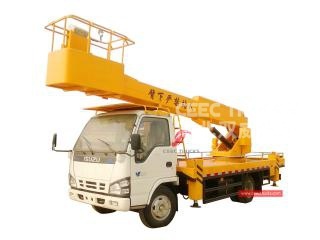 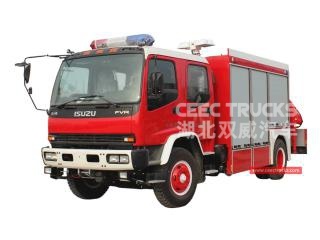 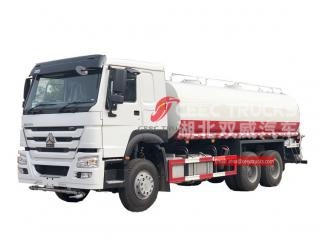 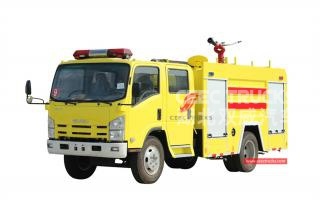 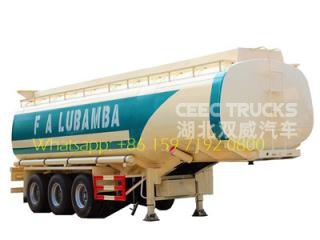 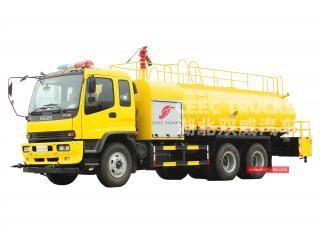 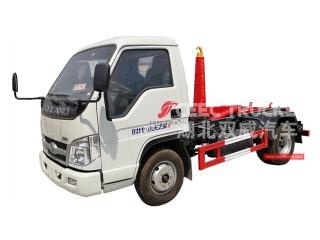 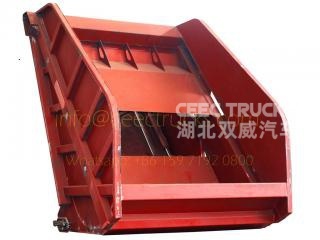 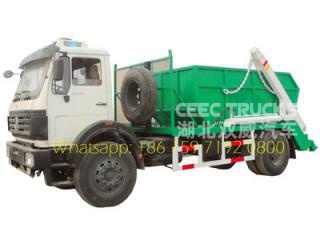 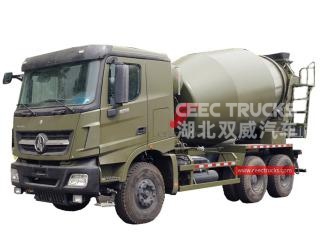 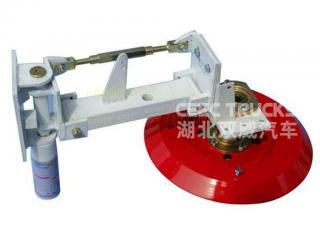 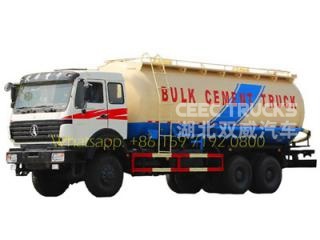 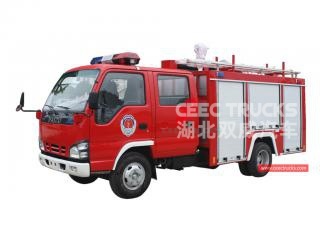 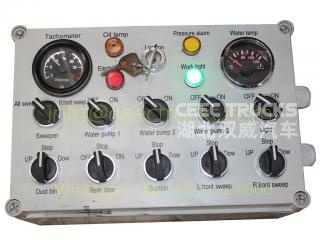 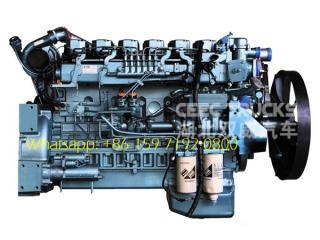 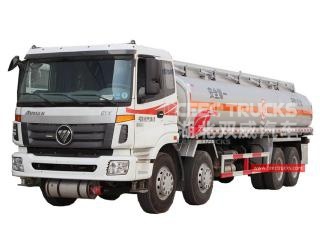 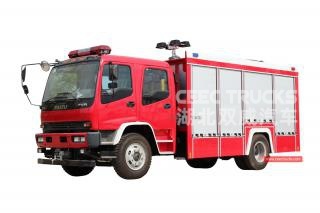 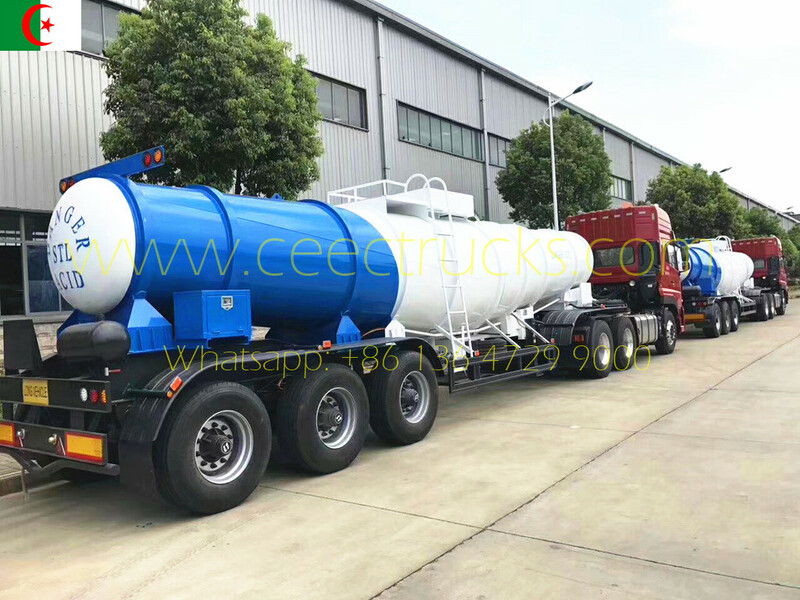 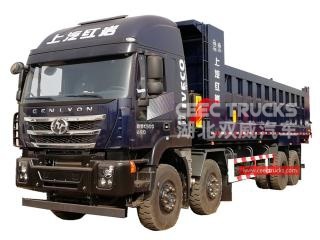 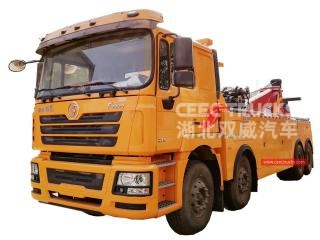 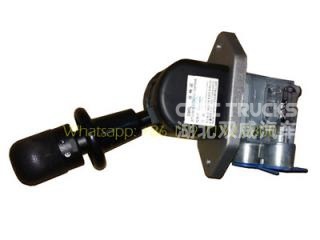 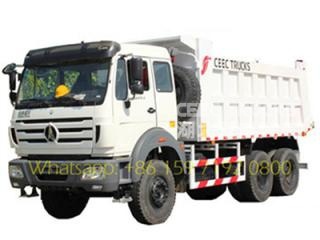 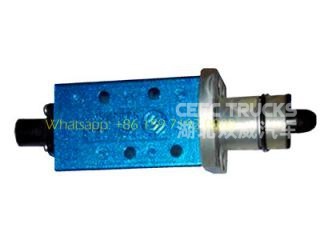 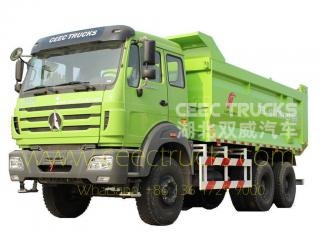 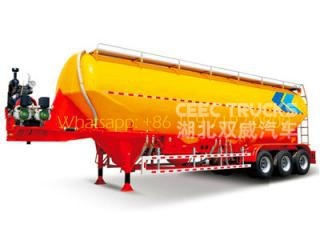 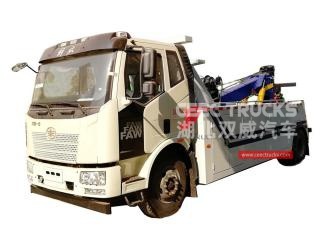 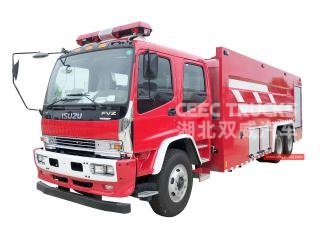 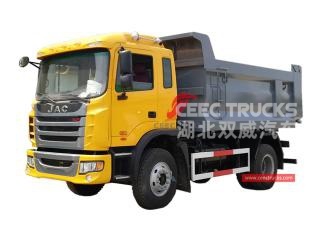 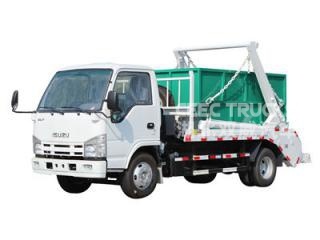 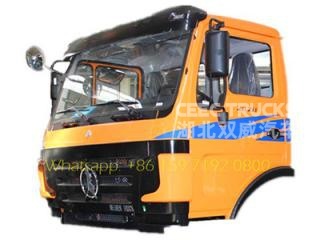 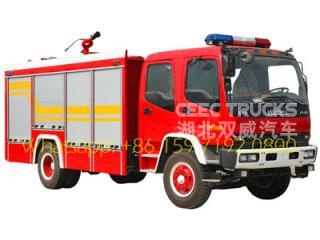 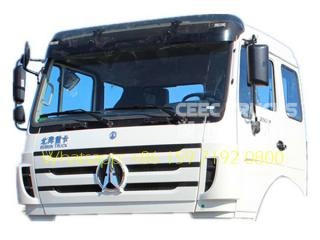 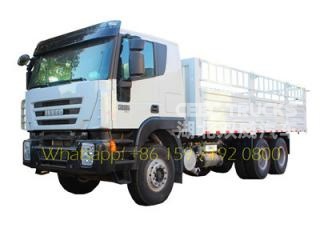 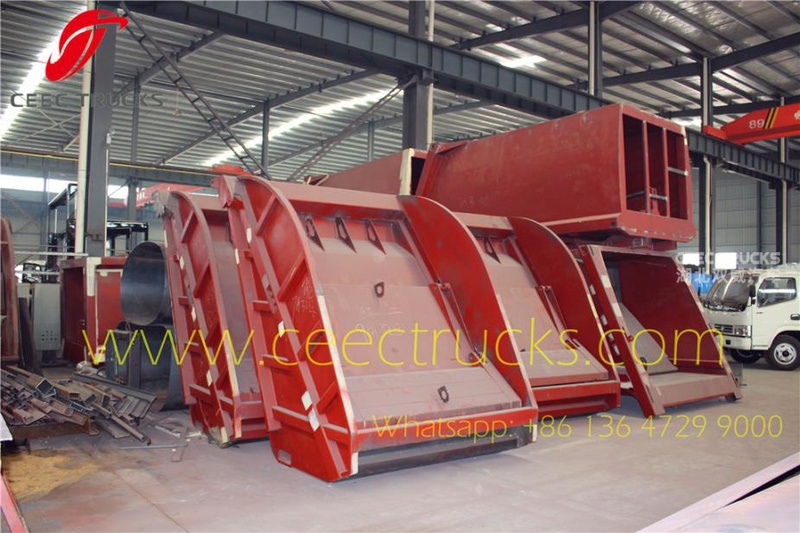 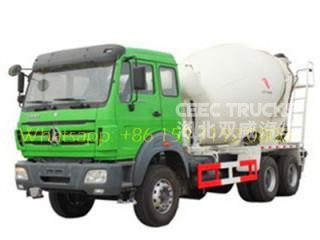 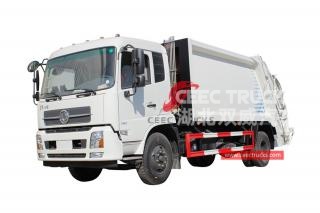 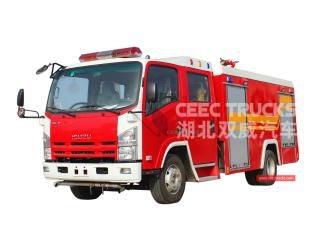 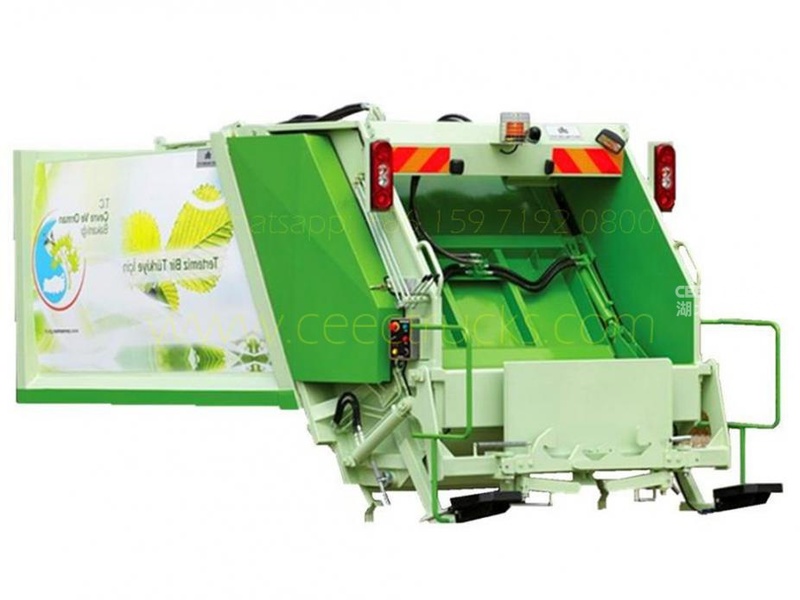 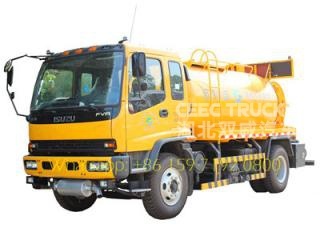 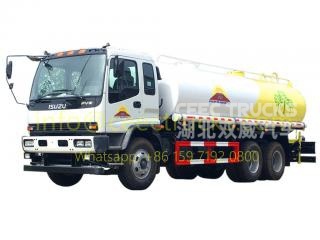 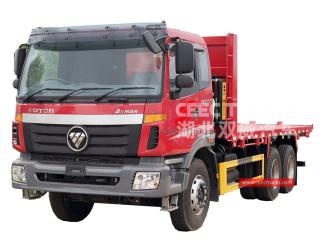 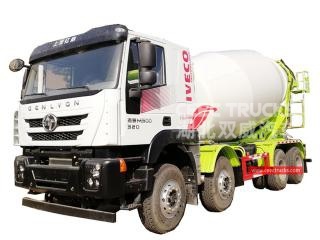 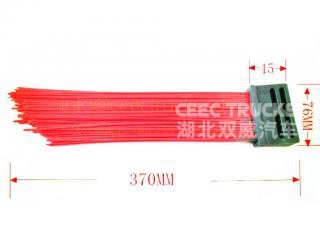 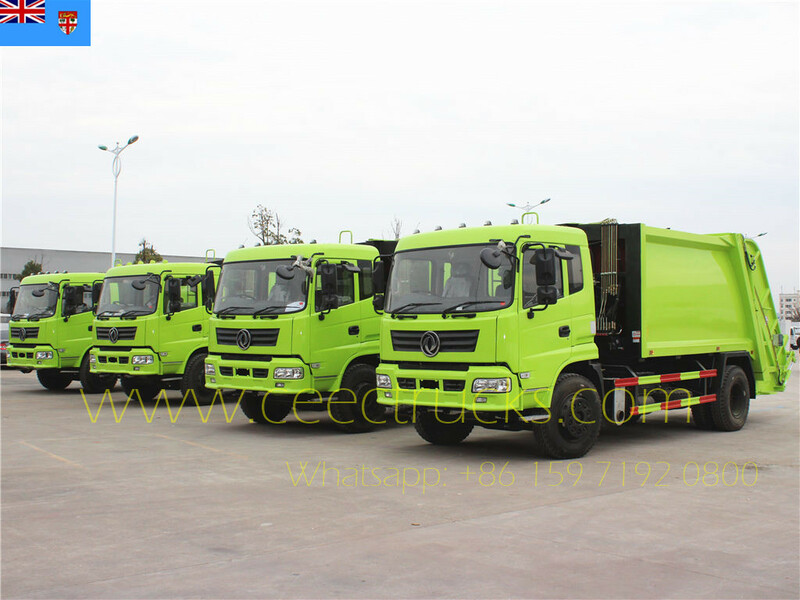 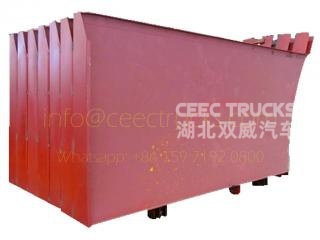 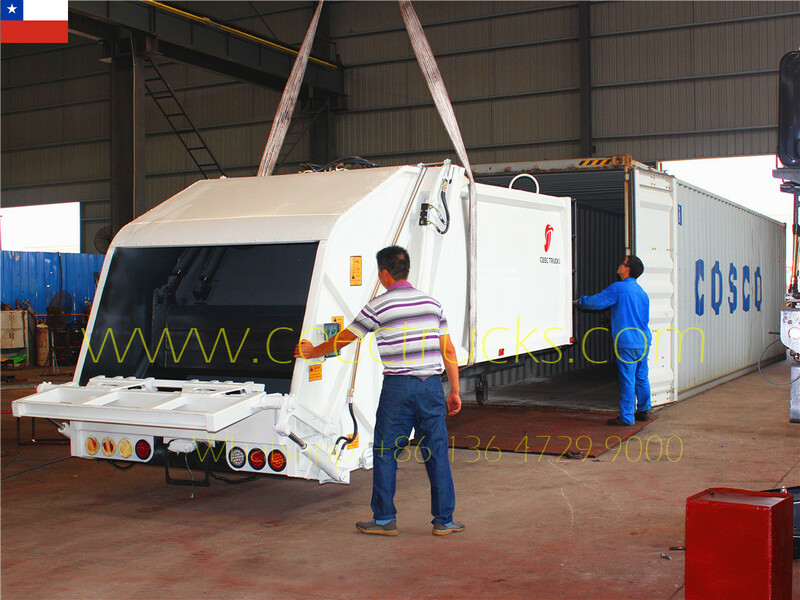 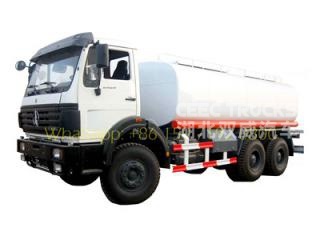 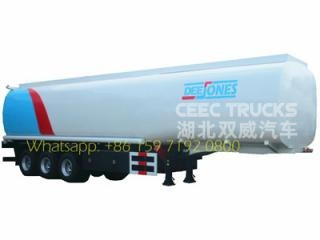 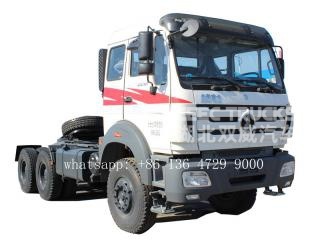 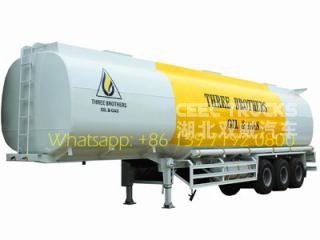 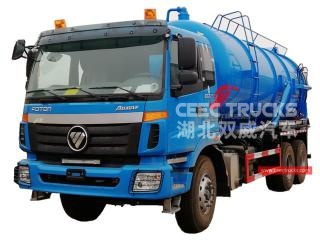 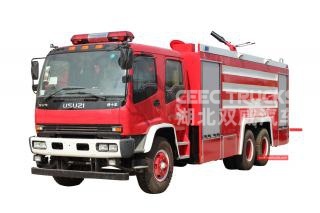 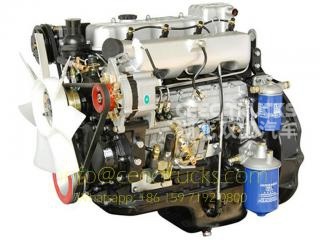 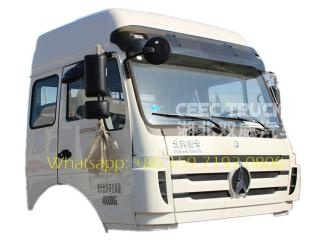 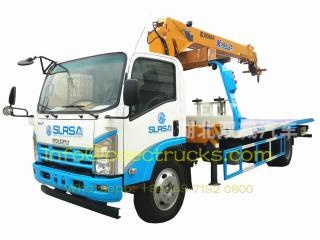 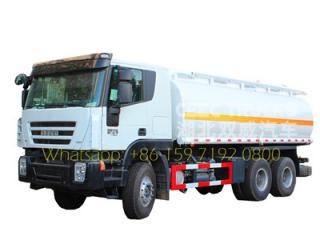 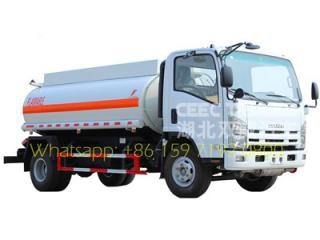 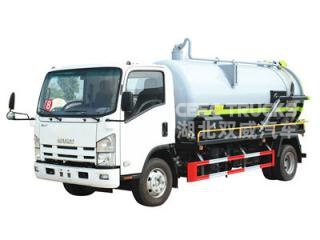 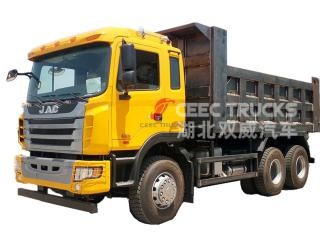 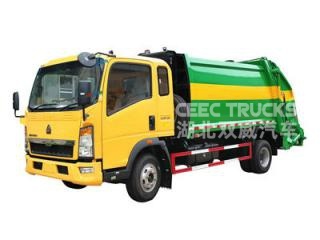 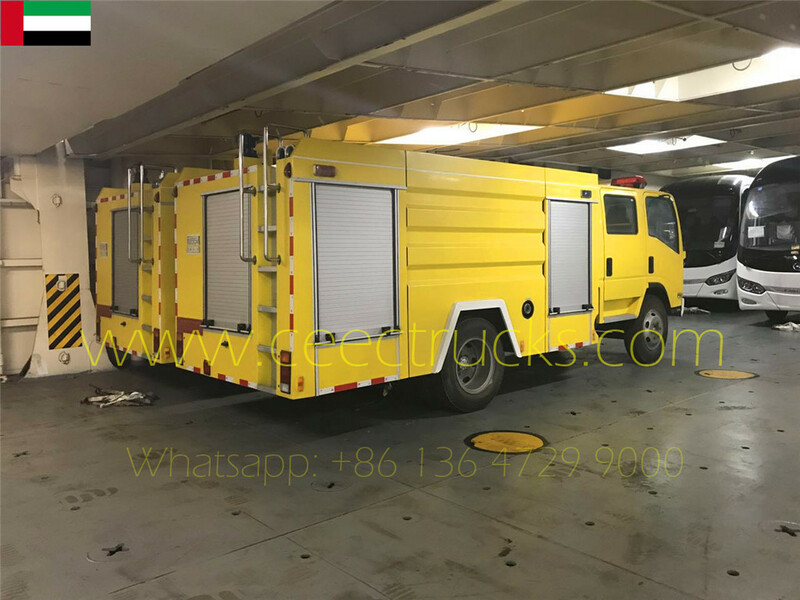 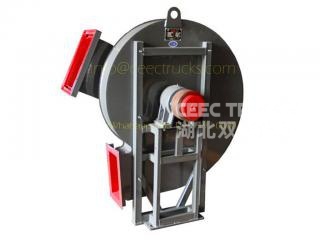 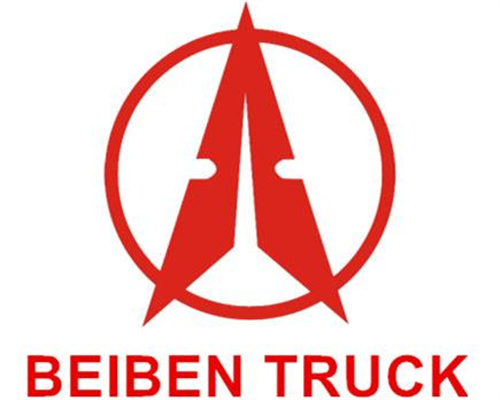 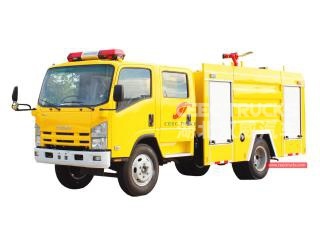 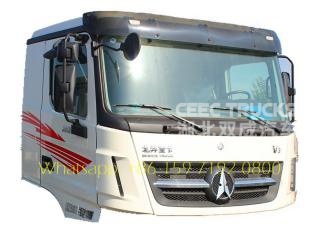 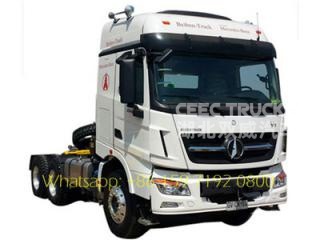 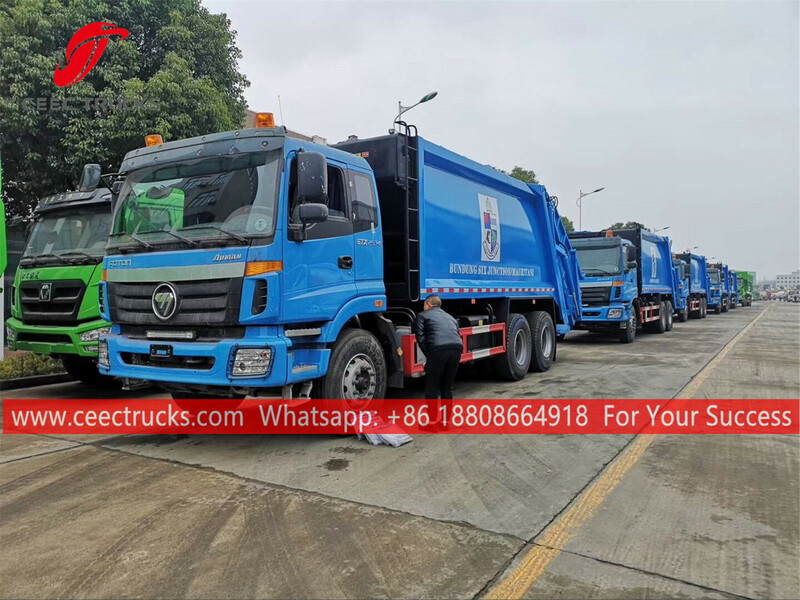 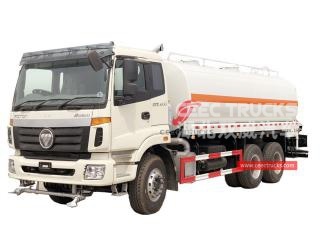 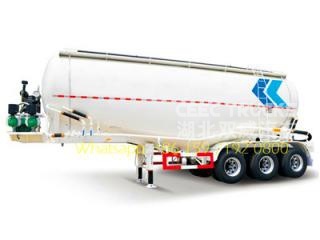 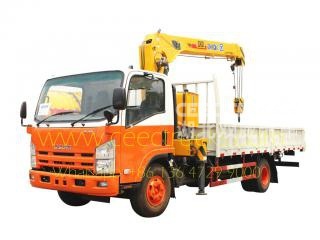 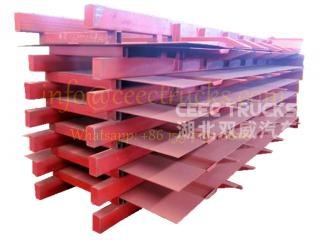 What CEEC TRUCKS supply Garbage Compactor Truck kit Composition? 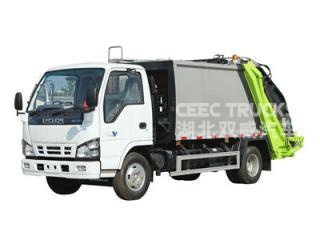 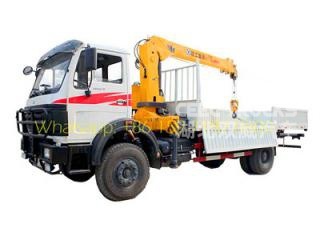 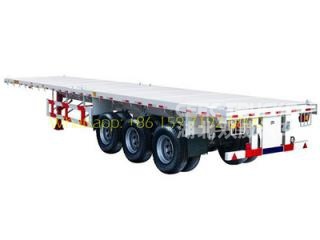 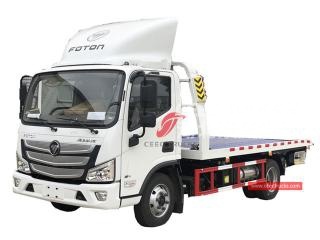 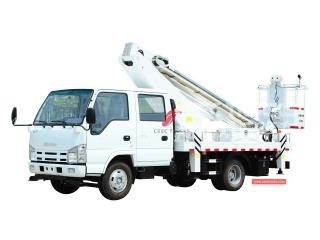 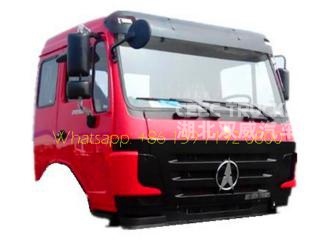 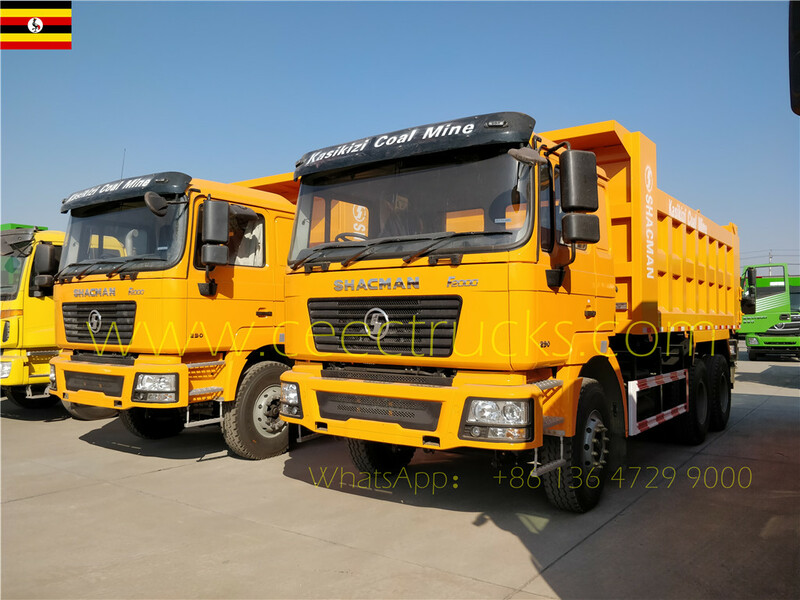 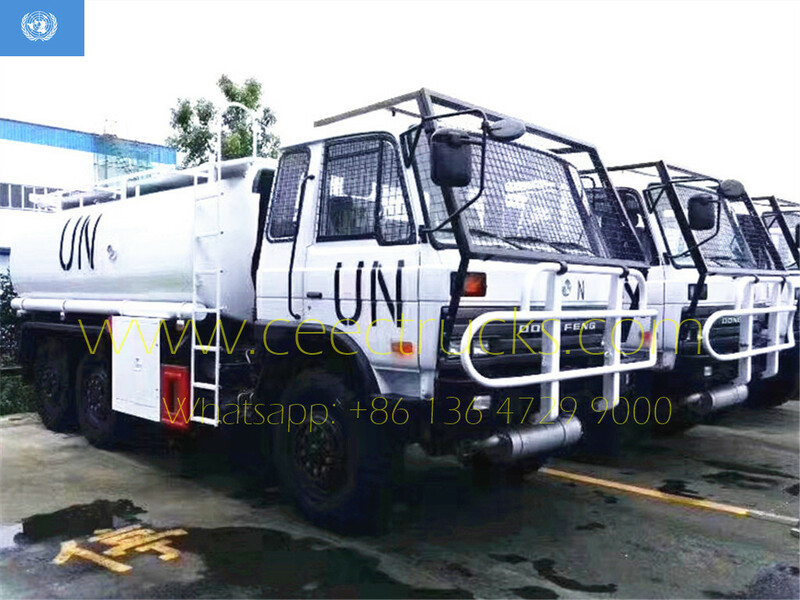 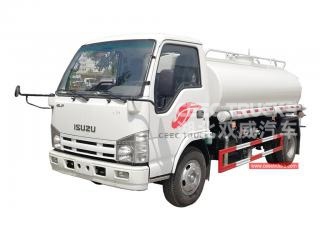 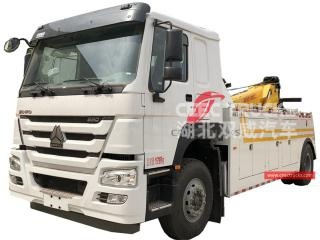 ☆ 12CBM garbage compactor superstructure can bemounted at any chassis, including special RHD chassis HINO RHD chassis, ISUZU RHD chassis, Benz chassis, etc. 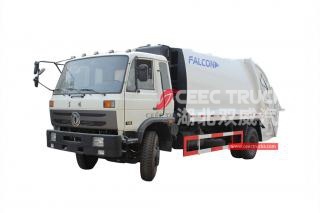 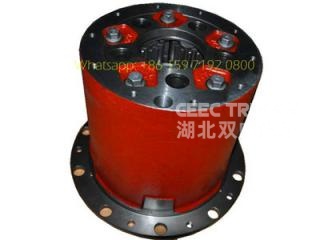 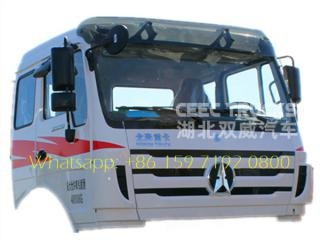 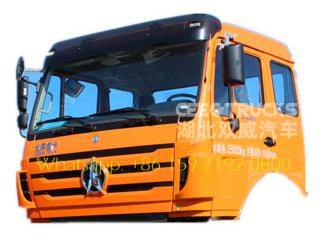 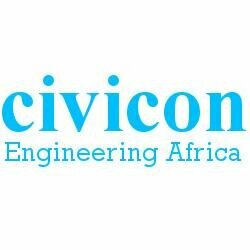 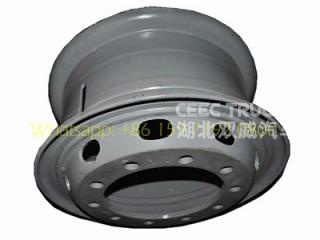 ☆ As the garbage truck manufacturer, we CEEC can provide the factory bottom price also with discount basedon company policy. 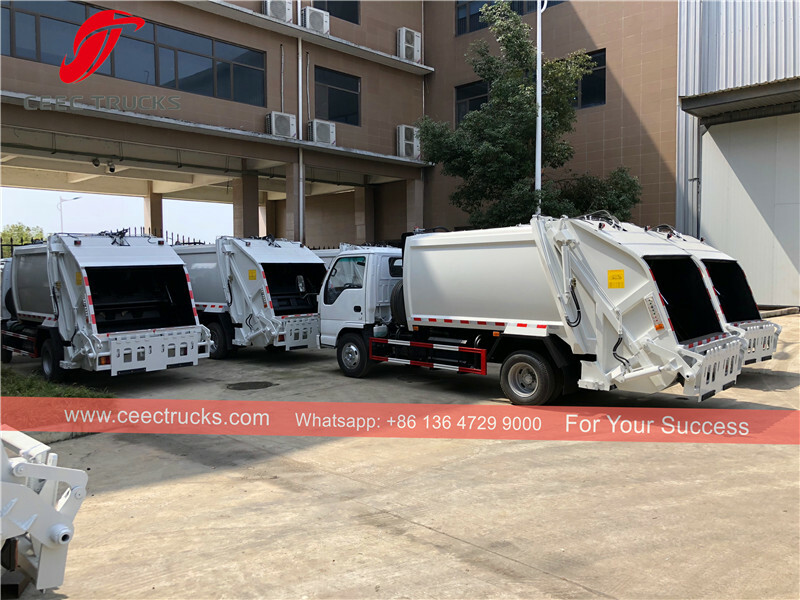 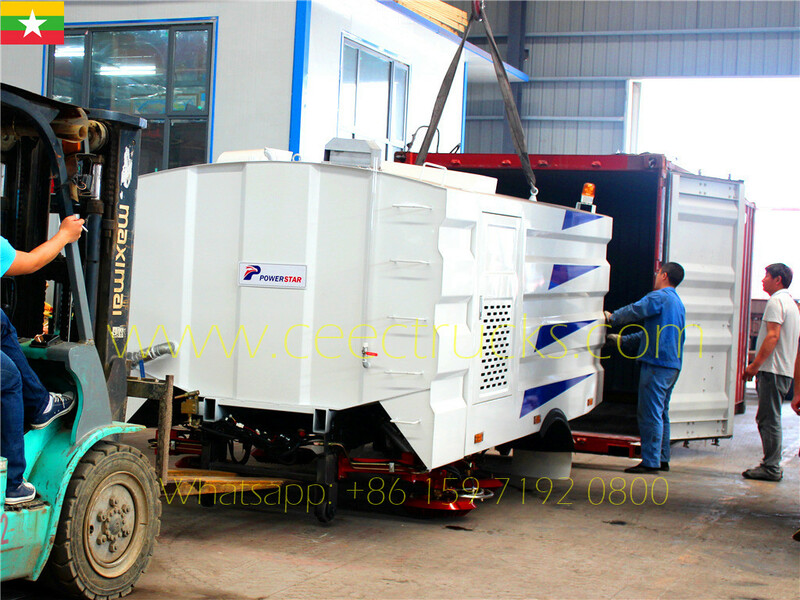 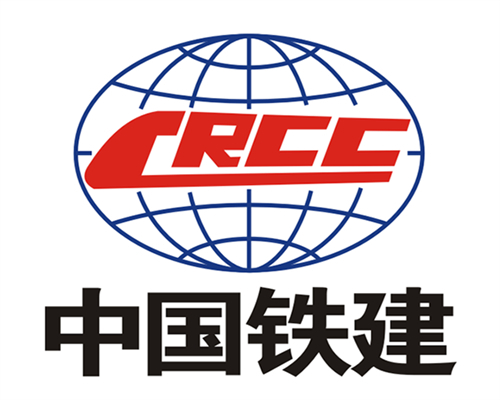 ☆ Broad city garbage process capacity for your choice, CEEC trash trucks capacity ranges from 2 ton to 15 ton (or 4cbm to 22cbm). 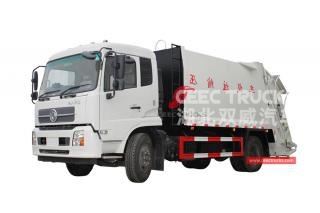 ☆ Above picture show CEEC 10000Liters garbage truck up-body is designed based on EURO type compactor trucks, which equipped with combined stainless steel water tank and material tank, sewage directly into the sewage tank in theprocess of compression, which effectively prevents second pollution caused bysewage leaks. 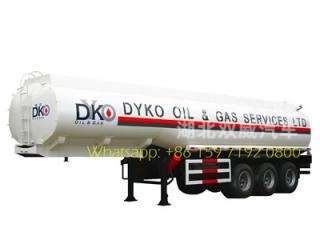 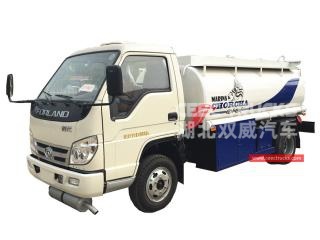 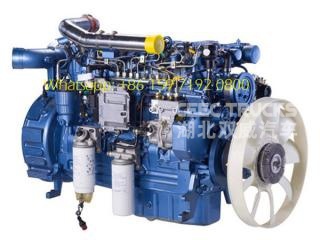 ☆ Through hydraulic system design, the compactor garbage truck achieves thefunction of two-way garbage compression, which improves the compressibility.And make the compression ratio up to 1:3,the garbage can reach more than 600~800kg/m³ after compression. 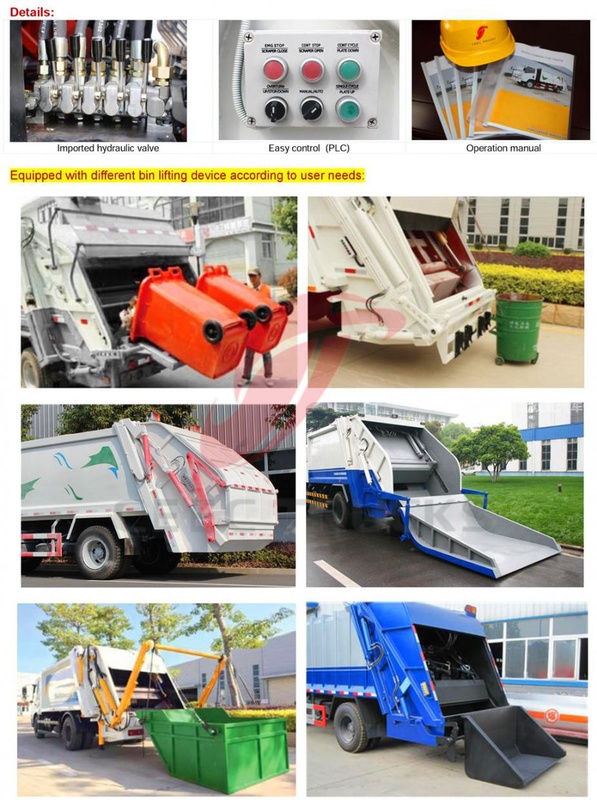 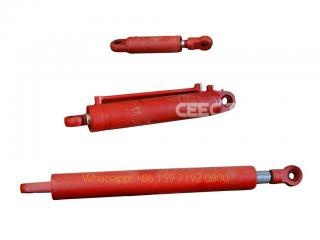 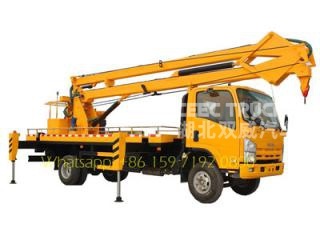 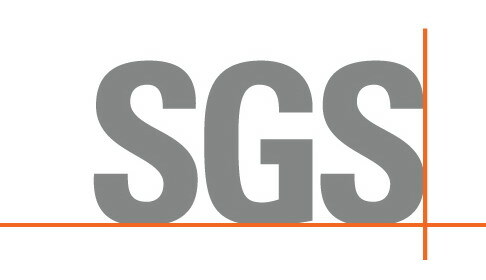 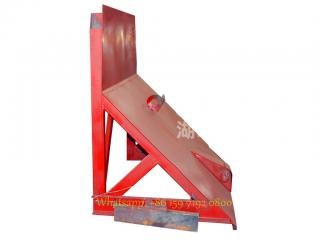 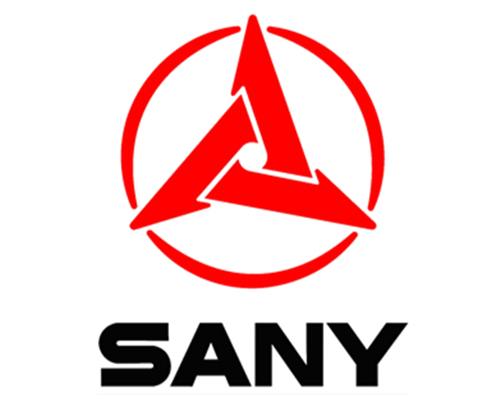 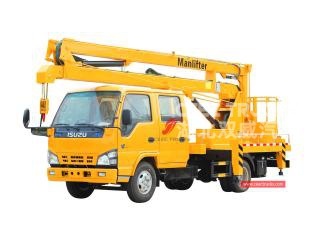 ☆ Standard lifting and turnover device (plastic or steel garbage bin), groundhopper, swing arm device or other kinds of loading device for your choice.